Steve is currently part of Old Mutual Emerging Markets’ Strategic Partnerships Unit. 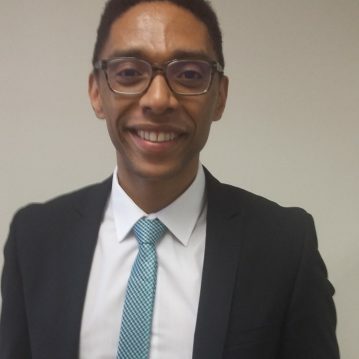 He has a wealth of experience across Old Mutual having joined the company in 2011 as a financial analyst. In his most recent position,Steve worked as Executive Assistant / Chief of Staff to Dave Macready (Old Mutual South Africa’s CEO) for almost 2 years. Prior to that, Steve gained strategy development experience in Old Mutual’s Retail Affluent team as Strategy Support Manager. Steve is a qualified CA and CFA. He is based in Johannesburg.